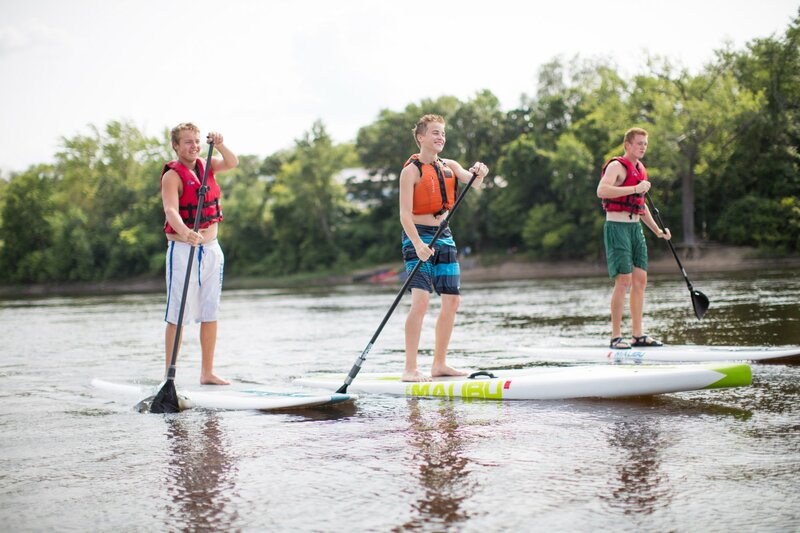 Welcome to Central MN's only paddle sport specialty shop and outfitter. 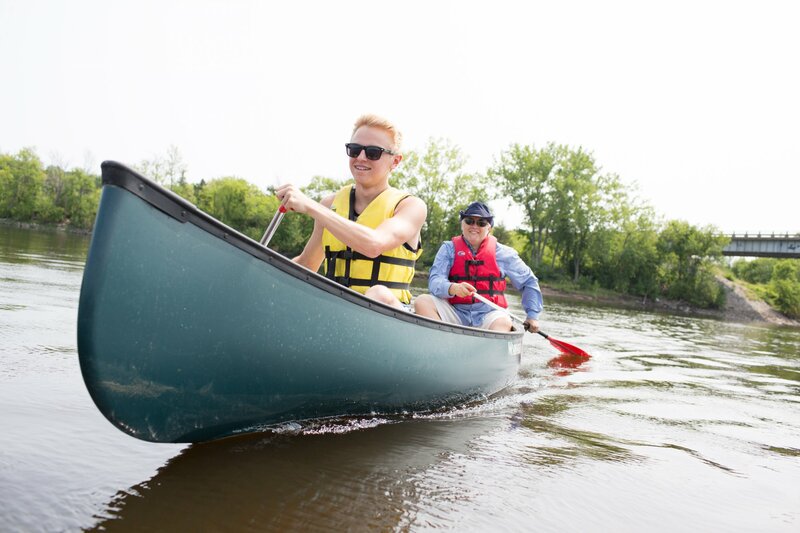 Whether it's spending the day on the water with family and friends, fishing for monster smallies, tenting overnight on the banks of the Mississippi, looking to reconnect with nature, or touring popular local attractions, we have the "Perfect Day" in store for you! 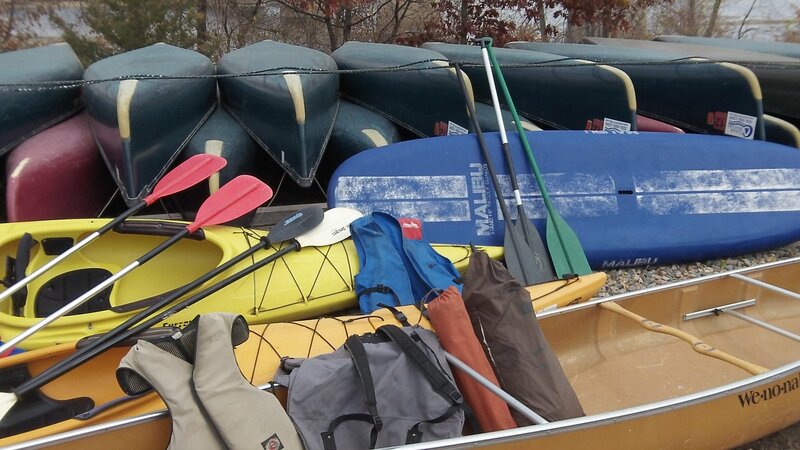 Come see us to experience our river trips, many classes, rentals, and other outfitting services. 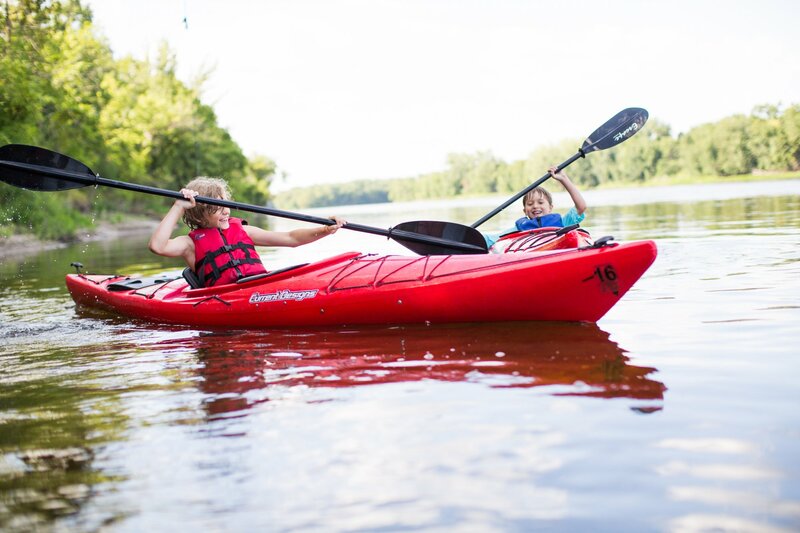 If you are looking to purchase your own equipment and gear, come visit our historic building on the banks of the "Wild & Scenic" Mississippi river to see our extensive inventory. You can also shop for many of those items in our online store. We are your local experts on paddling, kayak fishing, and camping so come visit us to shop for yourself or the paddlers, anglers and outdoor people in your life. You're bound to find things you love! You'll be lucky to find any better prices. No Fooling! Want access to our Insider Secret Deals? Or updates on events, activities & Classes? Then signup for our Newsletter here.